Ro&chi golf was born for the design, manufacture and distribution of innovative instruments and golf equipment, in collaboration with professional players and coaches of the European & PGA Tour. 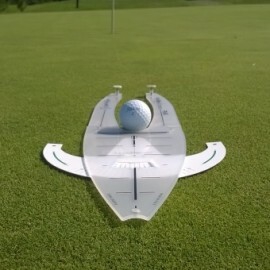 The mission is to conceive user-friendly tools, easy to use, providing the player an immediate feedback on every shot and in different sectors of training. Introduces a new criterion for the study and analysis of your swing and reading of the green where the interpretation of the slopes is developed on the basis of objective factors that lead to greater awareness of the ability to imagine the path of the ball. 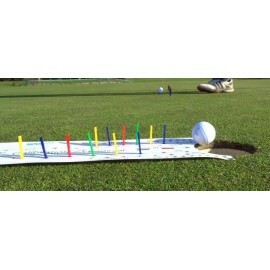 We propose a new vision of training on the short game in which the technique and feeling are combined in the immediate understanding of the result of each stroke. 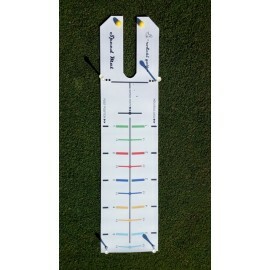 The SLOPE BOARD is a great tool for training proper slope evaluation. Made of fir-wood, it’s extremely light whilst being resistant at the same time. Elevated String made with quality aluminium stakes which won't damage the green. ES is the only in the market with the original string lenght and elevation locking system. 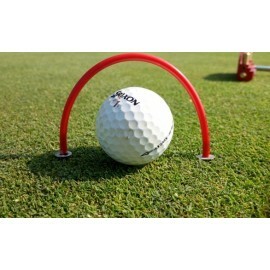 The BALL GATE FLEX is a new and original tool of RO&CHI GOLF. 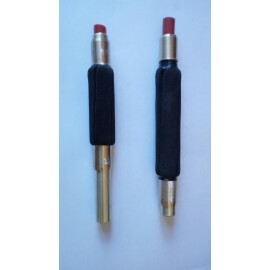 It is the first in the market with adjustable width in one gate. 3 gates in each pack + 1 width selector tool. 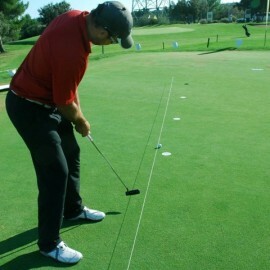 From a Mark Sweeney's idea, the SPEED STRIP ARC is a perfect tool for training the putting speed control. For AP Instructors great discount - email to me. Absolutely the first tool for training the slope reading. 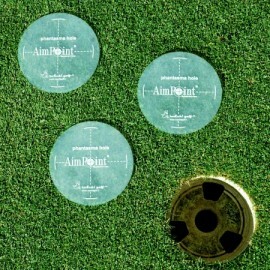 Derived from the classic PLG, it is design, in collaboration with Mark Sweeney and Jamie Donaldson, for the AimPoint system. Produced with unbreakable material, it can be bend and spring back at the original position. 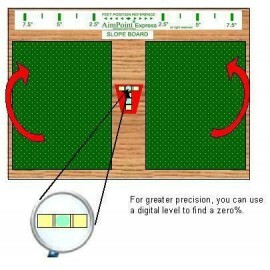 Discount for AimPoint Instructors : please, send me an e-mail for buying the AE PLG. 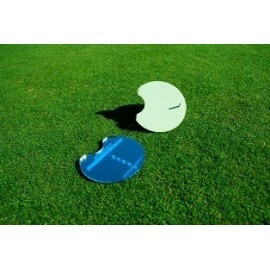 The MINI MIRROR is new putting aid from RO&CHI GOLF. 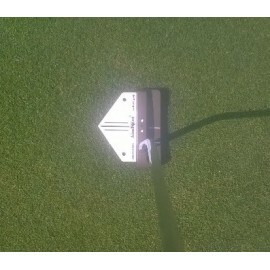 It is used to control unwanted movements of the head during the execution of the swing. Simple to use with an instant feedback. 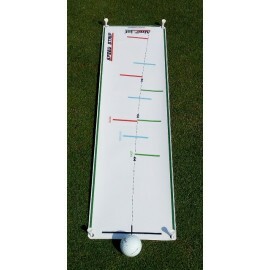 The SPEED MAT is a simple and portable tool for training the witdh of the puttier swing and the distance reachs by the ball. 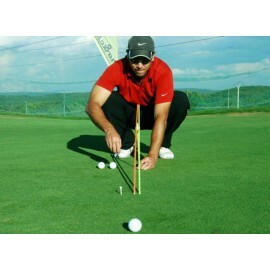 The GOLF POLES are the traditional alignment rods that all professionals have in the bag, but they shouldn’t be absent from the bag of amateur players too; RO&CHI GOLF has developed a simple, but efficient and original way to transform the sticks in a green speed meter (stimpmeter).The GREEN SPEED METER do not include the alignment sticks.